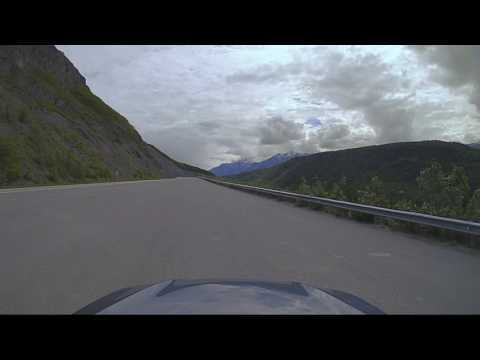 This is part 2 of a 3-part drive from Eagle River to Glennallen. In this video, you’ll see the most beautiful part — where the road follows the Matanuska River to Matanuska Glacier and Lion’s Head Mountain. (The scenic view of Lion’s Head is facing in the opposite direction – you’ll see it in a separate video).